Browns to showcase preseason opener vs. rejuvenated Giants. Written by National Football League ATS Betting Analyst Bobby Wallace. Charliessports.com produces it for Football News. NFL Weekly Point Spread Picks are the best in the industry and will continue through the Super Bowl in February of 2019. The Cleveland Browns teased us last summer with a 4-0 preseason record only to go winless when it counts so Thursday’s contest in metropolitan New York means nothing to either side except for being the debut two exciting young players. It’ll be the first time 2018 Heisman Trophy winner Baker Mayfield takes the field as a professional player. There are no doubt fans fired up, but they’ll have to wait for Tyrod Taylor finish his repetitions. Hue Jackson and all of Northeast Ohio are waiting in anticipation to showcase what they witnessed in 2017 when he led the Oklahoma Sooner past Ohio State at the famed horseshoe in Columbus. 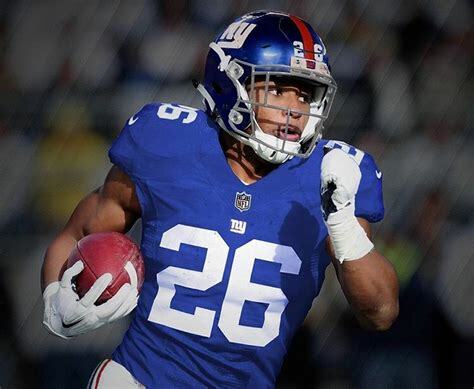 On the other side of the football, New York Giants want to see how the player drafted right after Mayfield fit’s into their future and running back Saquon Barkley is ready to accept the challenge. However, Giants fans want more bang for their buck with upgrades on offense, negotiations between star wideout Odell Beckham Jr. are coming along and a rejuvenated Eli Manning to match but either will play Thursday. 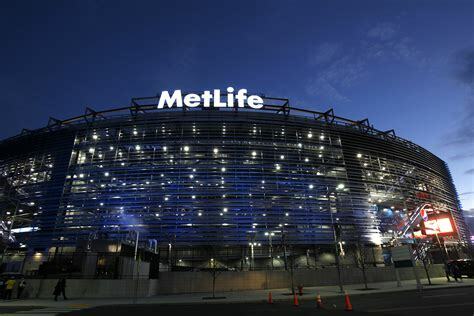 Game time is 7:00 PM EST at MetLife Stadium with a slight view of Manhattan in East Rutherford, New Jersey. The NFL Television Networks will be broadcasting. The Opening Betting Line has Cleveland as a one-point road favorite against the spread. The betting odds total is thirty-five points for Thursday’s Preseason match-up. This sports handicapper is interested in viewing each play because it’s in the job description but more critical than Mayfield in my estimation is a premier talent who could have a magnificent career. Former Florida Gator wideout Antonio Callaway wowed everyone in his freshman campaign but trouble derailed his College day’s, and now he’s at it again after police sighted recently cited him for a marijuana charge. Josh Gordon should have taught Callaway a lesson and most of all it’s not right for an organization searching for an identity. The Browns defense will be much improved, and 2017 first overall pick Myles Garrett along with Jabrill Peppers who was also taken in round one are ready to become team leaders. 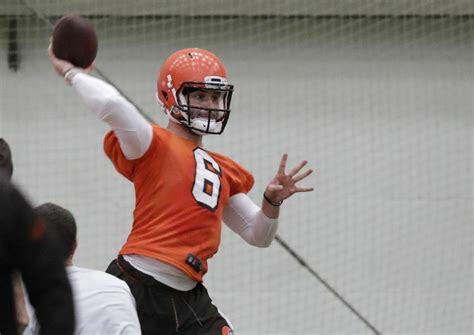 Thursday’s game is going to be exciting just because its football; many around the NFL expect Cleveland to win six or seven games, that’s a realistic number. The team of NFL experts at Charlie sports believes Cleveland could compete for the AFC North in an era where it’s any given Sunday or from worst to first. Pat Shurmur was the architect of a Minnesota Vikings offense that excelled with Case Keenum at the helm, and now he’s got a mature Eli Manning. As much attention as Barkley is receiving second-round pick Will Hernandez has been the talk of training camp with his physical playing style that the Giants badly need. Free agent acquisition Nate Solder should pay dividends immediately with pass blocking skills along with athleticism to match. The combination will take the Giants offense to elite status in Shurmers rookie coaching season. Over $200 million was spent upgrading the Giants defense in 2017 with the signings of pass rush specialist Olivier Vernon and cornerback Janoris Jenkins, adding middle linebacker Alec Ogletree should put a smile on the face of Giants faithful for an entire season; more than that they should be able to compete with the Eagles, Cowboys, and Redskins for the division title. Charliessports.com has all of your betting predictions throughout the 2018-19 NFL season. Free Pick. Side and Total. Also Play Online Poker Plus Other Casino Games and enter some of the best Tournaments on the World Wide Web.